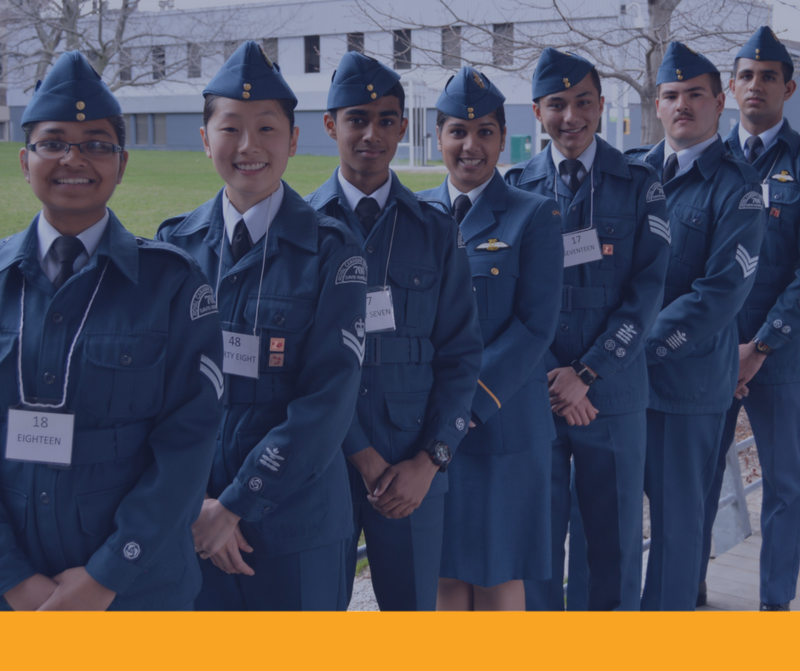 If you are looking for a truly unique experience, join the Air Cadet League of Canada - Ontario Provincial Committee! Interested in Becoming an OPC Volunteer? 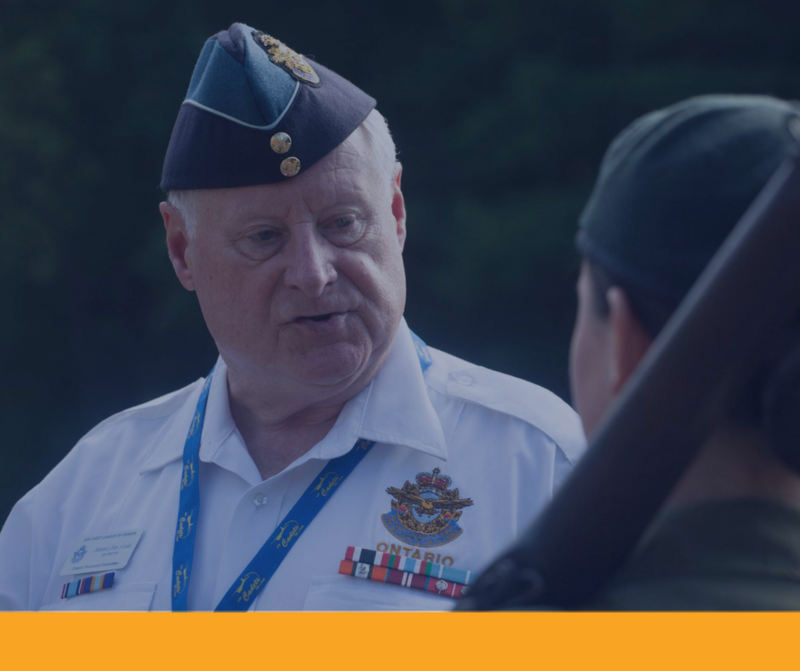 Interested in Becoming an Air Cadet? 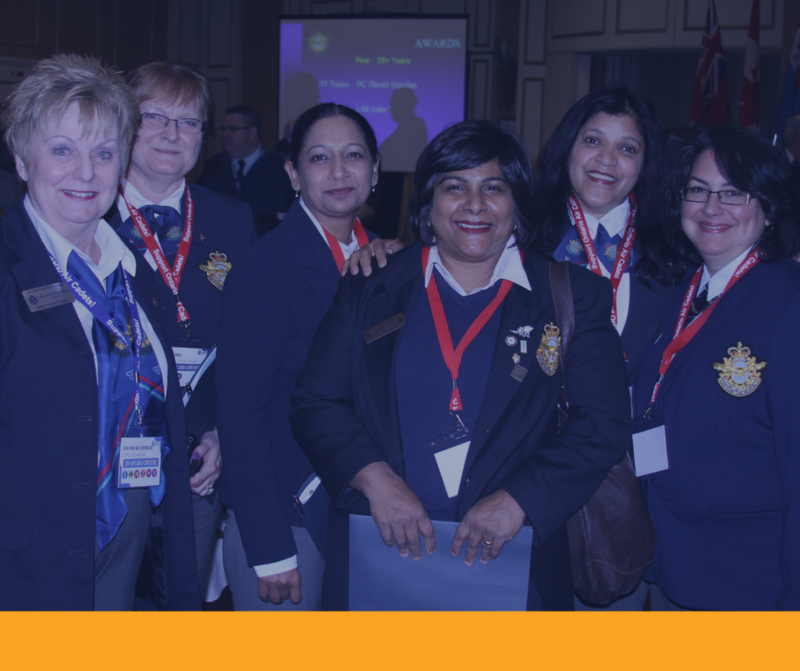 Interested in Becoming a CIC Officer?